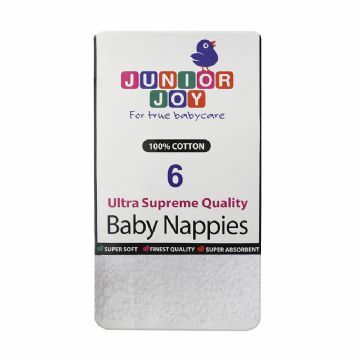 Flat nappies are very versatile and tend to be most economic nappy system. 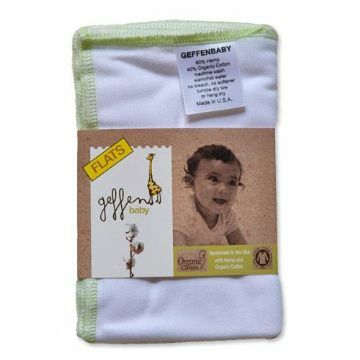 You need to fold them, but they can provide the best fit from newborn. 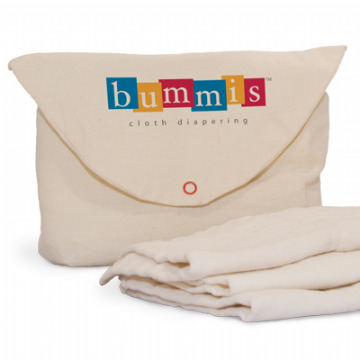 Close with nappy nippas, pins or hold in place with a waterproof wrap.